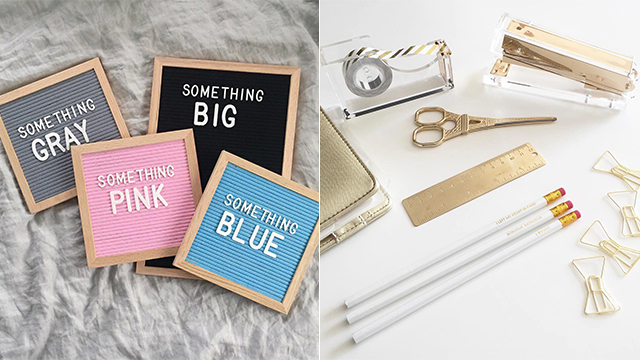 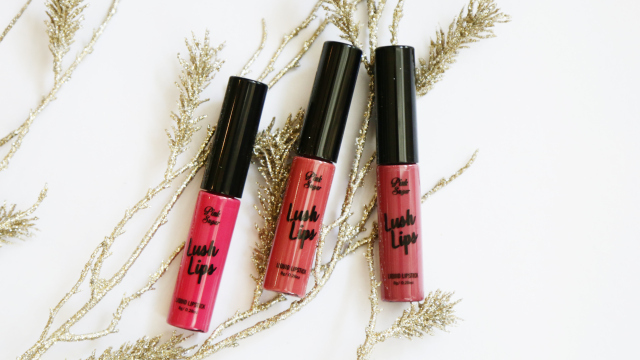 Your GF will love these! 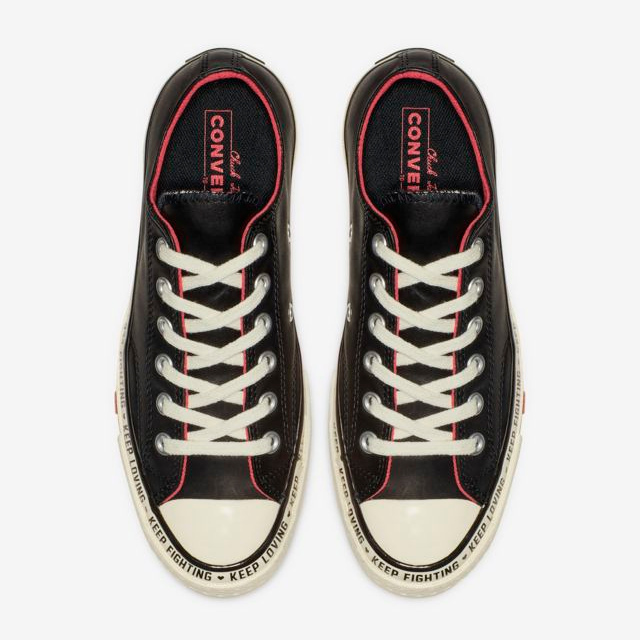 (SPOT.ph) Valentine's Day is just a few weeks away and if you're not feeling it, we found the kicks that will totally get you in the mood: Converse just released a Valentine's-themed version of their classic Chuck 70 Low Top Sneakers, and it's perfect for the cheesy holiday! 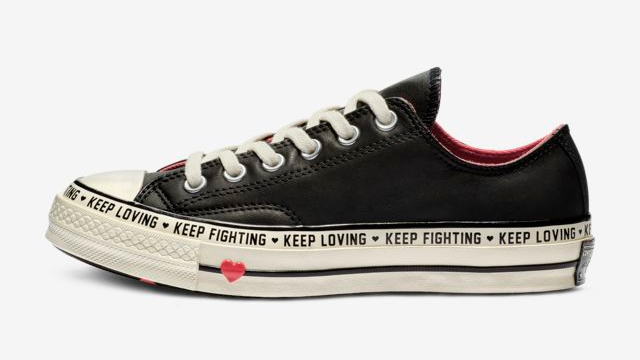 The black sneaker features little red hearts on the outer side of each midsole, along with the words "keep loving" and "keep fighting" written around it. 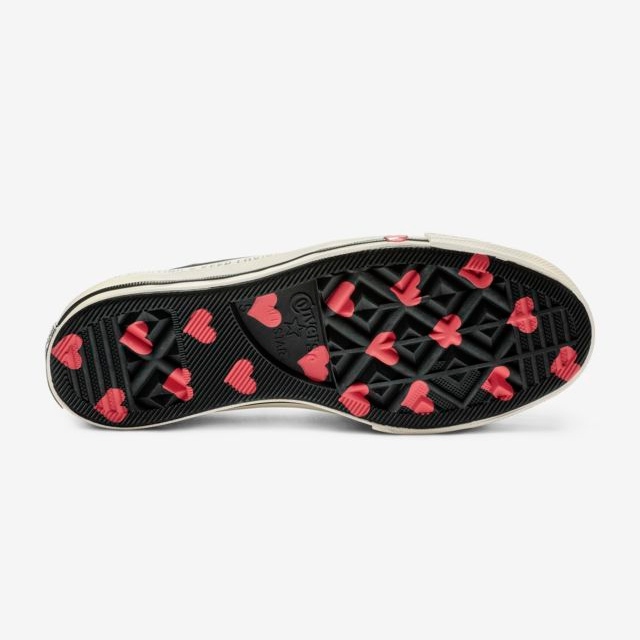 The shoe's soles are also stamped with small red hearts so you can show lots of love with every step! 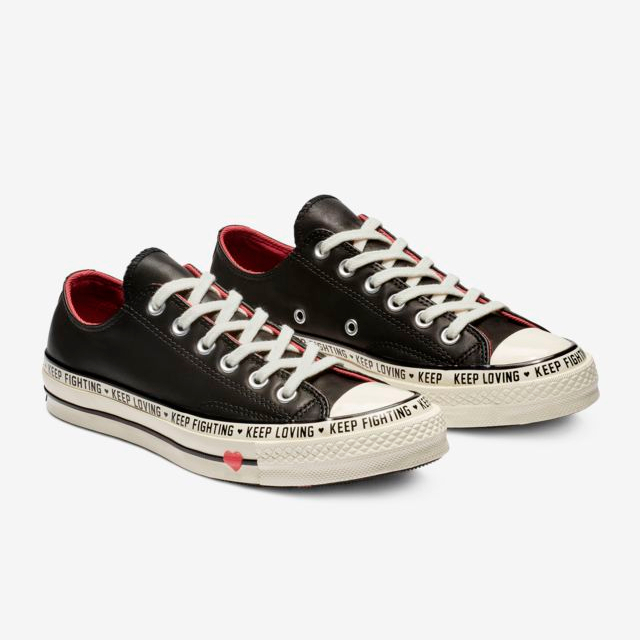 While we're still crossing our fingers for a local release, you can find them online for U.S. $97 (around P4,730).